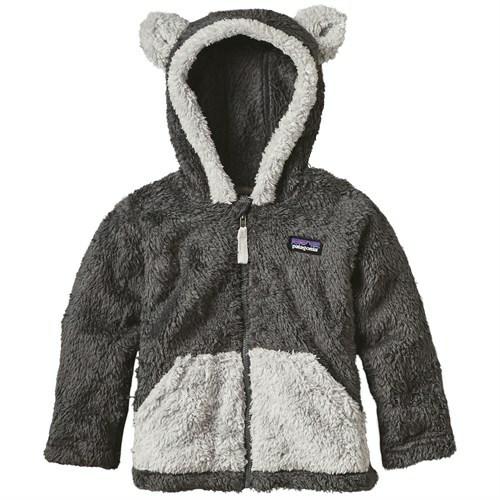 Visit Patagonia's Baby Micro D-Luxe Cardigan page. 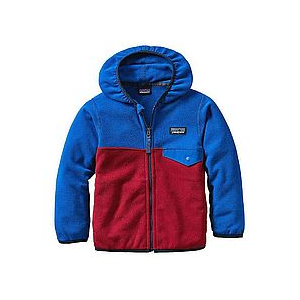 Patagonia Micro D-Luxe fleece is a heavenly soft fabric with down-to-earth applications. 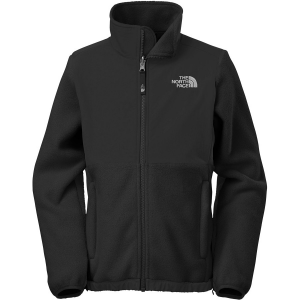 Durable, quick-drying 100% microdenier polyester fleece is lightweight and breathable and works as a top or midlayer. 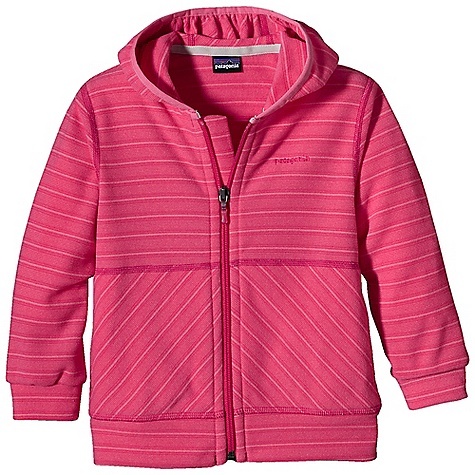 The zip front is backed by a wind flap, while the hood has covered-elastic side trim to bundle babies in deep warmth. With slash-style patch pockets and color-coordinating elbow patches. Recyclable through the Common Threads Recycling Program. 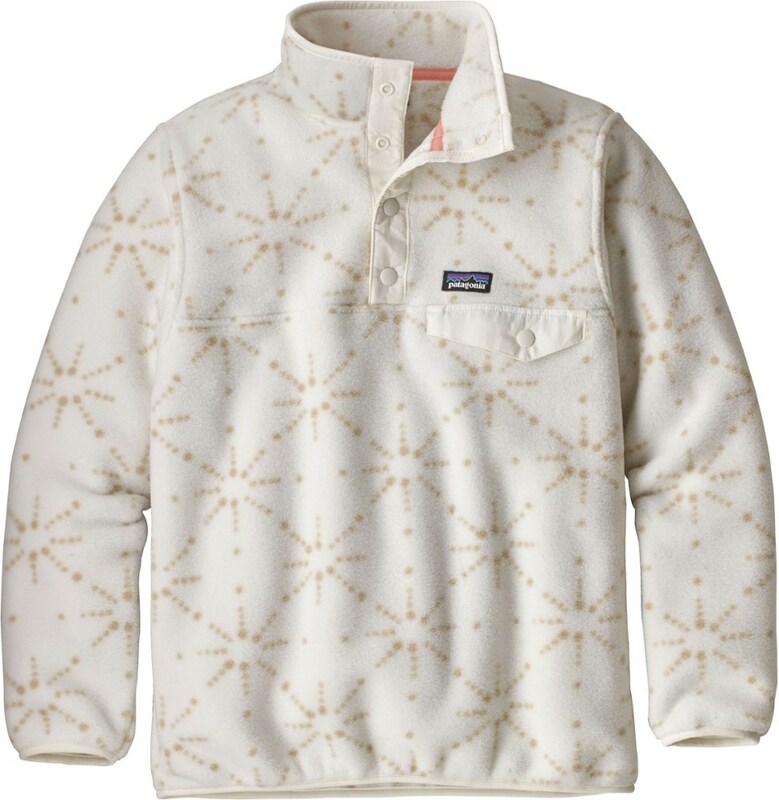 Shop Patagonia Fitz Roy Trout Cotton T-Shirt - Men's-38821-WHI-S, 38821-WHI-M with Be The First To Review + Free Shipping over $49. 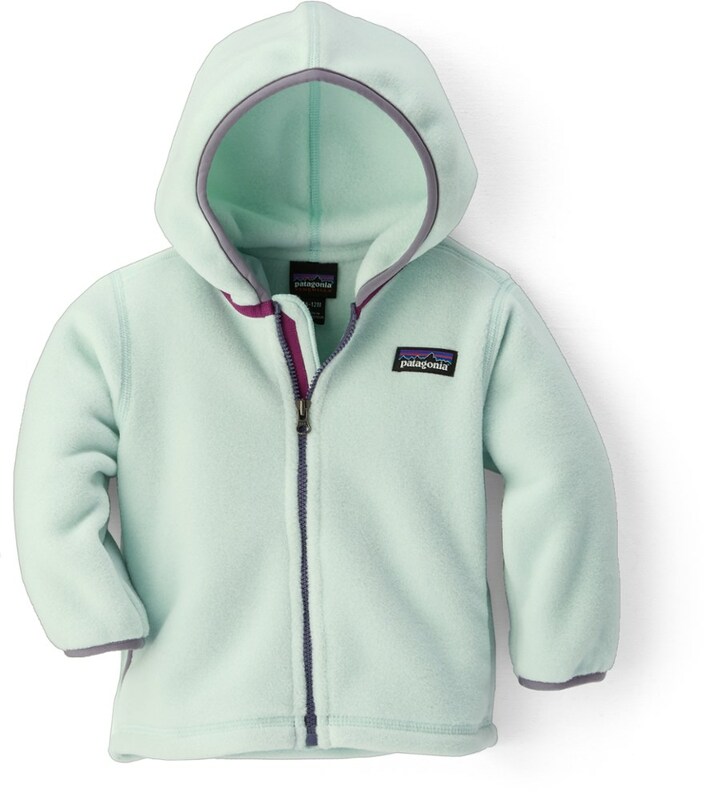 The Patagonia Baby Micro D-Luxe Cardigan is not available from the stores we monitor. 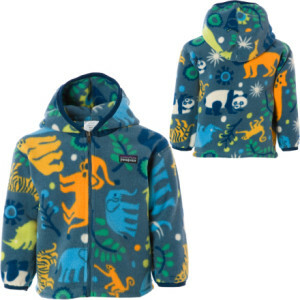 It was last seen May 25, 2018	at Massey's Outfitters.